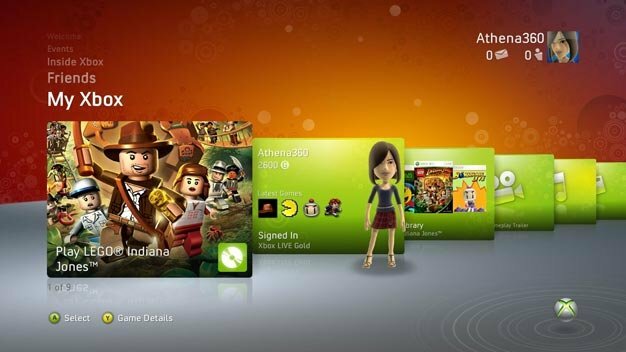 In the next Xbox 360 dashboard update our friends over at Microsoft have decided to disable any unauthorized storage devices which apparently is everything but Microsoft’s own products. This news seemed rather random and almost unnecessary as there are 3rd party memory cards out there that we’re sure a significant amount of people use. So why the sudden shift? Cheaters apparently. So there you have it folks, cheaters ruining perfectly legitimate alternative to the overpriced storage options from Microsoft. What’s there to say other than: Cheaters ruin everything for us law abiding gamers. Either that or you can perceive this as Microsoft just locking out the storage market for 360 from everyone but themselves, your choice of course.